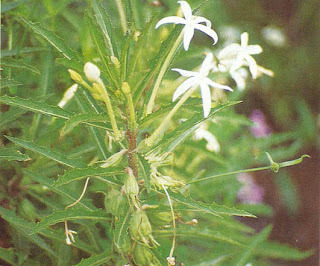 PART USED: Leaves, flowers or whole plants. To drink: 3 pieces of leaf, boiled. External use of the medical plant: Leaves washed and crushed, put in place the sick.